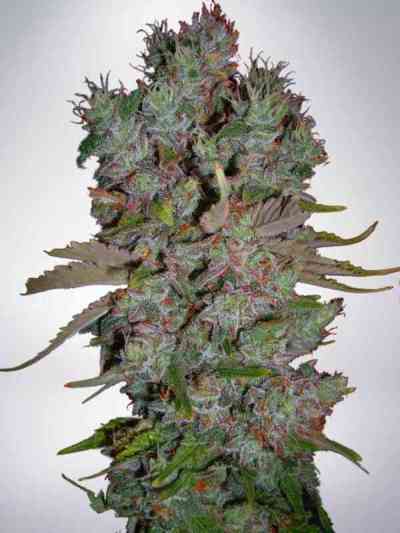 A very popular strain with enormous yield and heavy stone. It can be very good for guerilla culture and it has good resistance on fungus and mold. Enormous dripping from resin buds from this one. It is a legend also as a autoflowering strain.